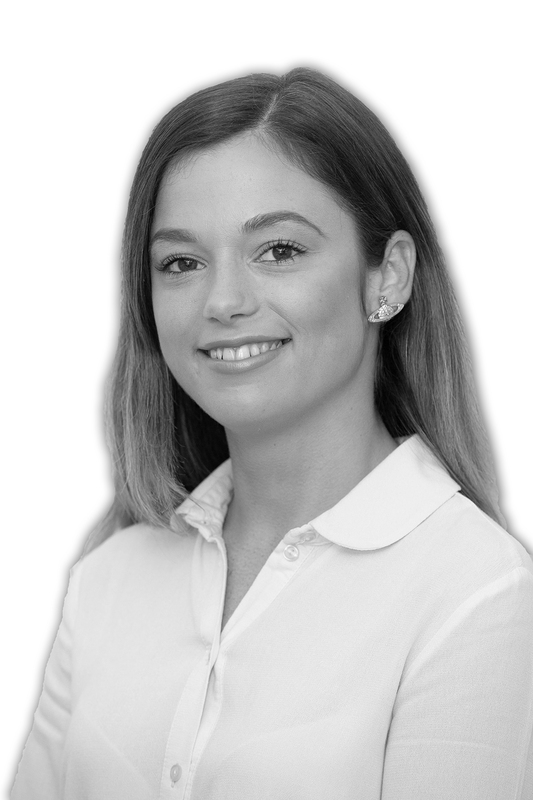 Molly attended Birchgrove Comprehensive School and joined Peter Lynn & Partners in 2013 where she was employed at our Morriston Office under an apprenticeship scheme as a Receptionist. Molly obtained qualifications in NVQ Level’s 2 & 3 in Business & Administration. Since 2014, Molly has a Paralegal role in our busy Conveyancing Department and currently attends Swansea University part time in order to obtain Conveyancing Practice Rights to become a Licensed Conveyancer.